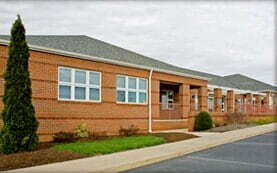 Pinnacle constructed the 17,000 sf Goose Creek Medical Center in Waynesboro, Virginia. 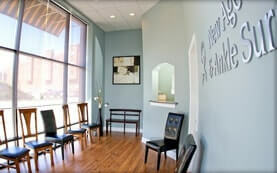 Medical condominiums for sale. 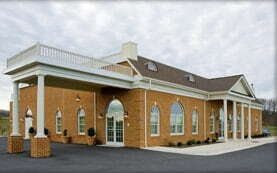 Full service funeral home and crematory constructed by Pinnacle Corporation, Waynesboro, Virginia. Pinnacle Construction and Development Corporation provided all pre-construction services for this Medical Office Space in Farmville, Virginia.